Santa Cruz, Calif. – April 18, 2017 – Murj, Inc., a digital health company dedicated to helping clinicians streamline care for patients with implantable cardiac devices, today announced more than $4.5 million in financing. True Ventures led the most recent Series A financing. Social Capital joined the Series A, along with investors from the seed round. Jon Callaghan has joined the Murj Board of Directors with the closing of the Series A. Founded by former Apple product manager and top-performing Medtronic sales representative Todd Butka, Murj aims to liberate device clinics from paper processes and other ineffective device management tools, freeing clinicians to focus on what truly matters – caring for patients. Today’s implantable cardiac devices such as pacemakers, loop recorders and implantable cardioverter-defibrillators (ICDs) continually generate important patient health and technical data. 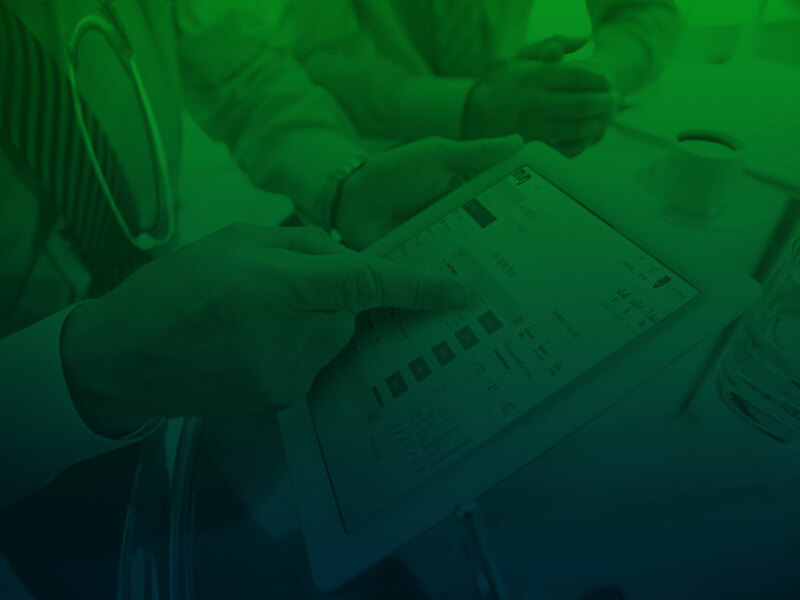 Current data management tools are inadequate and clinicians are overwhelmed by the burden of managing device data, both remotely and when patients visit the office. The lack of effective tools makes it difficult for clinics to track patients and capture reimbursements, and an unexpected event such as a device recall can create an enormous paperwork burden. Murj is a cloud-based, HIPAA-compliant application accessed via a secure web browser. Murj consolidates data from all implantable cardiac device types and manufacturers into an elegant, robust platform that delivers rapid clinical care and deep patient insight. Murj will be on display in booth #331 at the Heart Rhythm Scientific Sessions (HRS) conference taking place May 10-13 in Chicago, Ill.
“True Ventures has been a terrific partner to help us uncover the potential of our technology. We couldn’t be happier to have their participation in our growth,” added Butka. Murj is a digital health company dedicated to helping clinicians streamline care for patients with implantable cardiac devices. Murj greets the challenge of managing the rapid growth of cardiac device data as an opportunity to improve care and deliver insight. Murj aims to liberate device clinics from paper reports and inadequate management tools, freeing clinicians to get back to the heart of the matter – their patients. For more information visit www.murj.com. Founded in 2005, True Ventures is a Silicon Valley-based venture capital firm that invests in early-stage technology startups. With five core funds and capital under management in excess of $1.4 billion, True provides seed and Series A funding to the most talented entrepreneurs in today’s fastest growing markets. With a mission to make the world a better place for entrepreneurs, True encourages each founder’s vision and has built resources to empower the employees, families and communities of its portfolio companies. The firm maintains a strong founder community and offers innovative educational opportunities to its portfolio, helping entrepreneurs achieve higher levels of success and impact. With more than 200 companies funded and multiple companies acquired, the current True portfolio has helped create over 8,500 jobs. To learn more about True Ventures, visit www.trueventures.com.